Here are some fine resources for your study and contemplation. 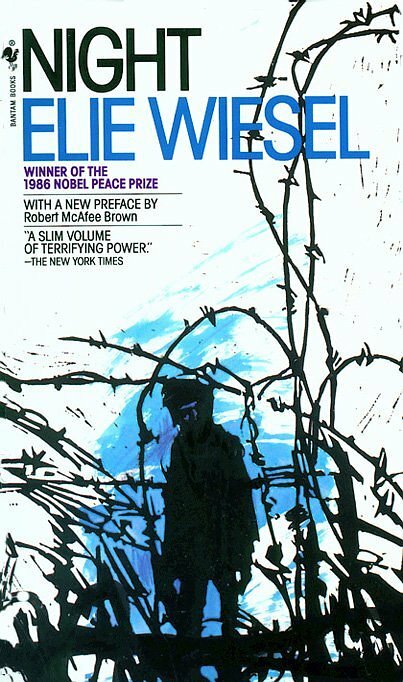 The first graphic novel to win a Pulitzer Prize, this masterpiece serves as a perfect introduction for anyone unfamiliar with the realities and horrors of the Holocaust. 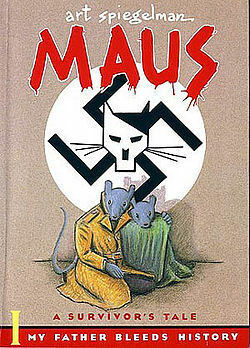 As a graphic novel it tells the story of Art Spiegelman’s father, depicted as a mouse hounded by Nazi cats, with the effect of conveying the story without overwhelming the reader with shocking photographs. Artful and terrible, this is a good introductory book for young and old. 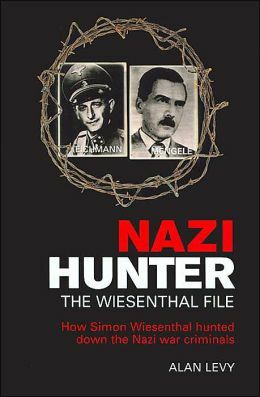 Simon Wiesenthal, a holocaust survivor, lived to become the premier Nazi hunter, and a symbol of retribution. A must read for those who wonder if there is ever justice in the world. Nobel Peace Prize winner Elie Wiesel opens up about his experience as a boy alongside his father in Nazi death camps. This book is also posted online as an audio book. 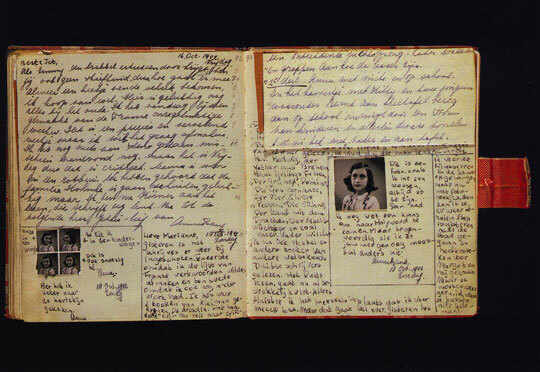 Like so many young victims of the Holocaust, Anne might very well have been alive today if things had been different. 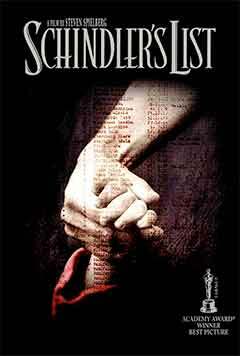 Arguably the most important movie ever made. 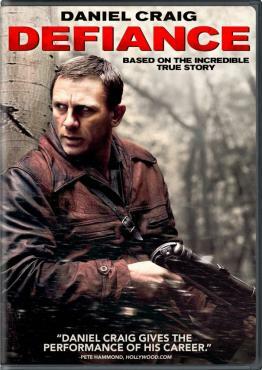 An extremely important movie about resistance in the face of oppression and evil. The Bielsky partisans hid in the forests of occupied Poland, fighting Nazis and protecting Jews who escaped from concentration camps. This chapter of WWII history is enshrined near the end of the Yad Vashem Holocaust Museum in Jerusalem. It is inspiration for all young IDF recruits, to understand the reason for serving in the Israeli military.